a hot stone massage and an anti-aging facial made me look five years younger! 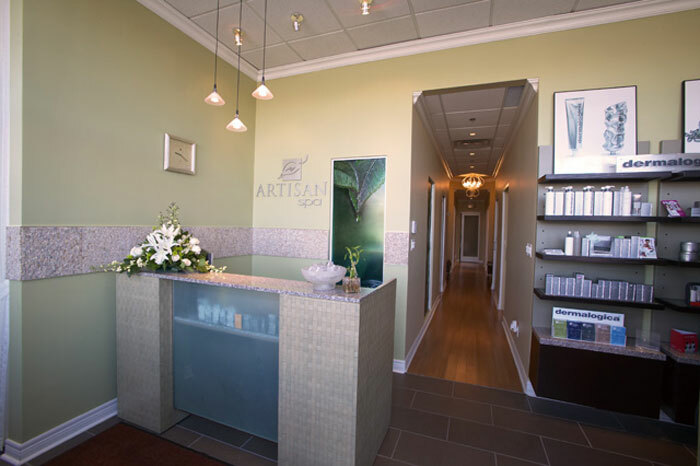 We begin your first visit with a detailed health consultation where we gather pertinent information on your medical history, lifestyle, and skin care regimen. After the consultation we perform an in depth analysis of the skin using a Woods Lamp, Face Mapping, Chinese Diagnosis, Photo Video, or Moisture hydration unit. Woods Lamp is a test that is performed in a dark room where ultraviolet light is shone on the area of interest. This lamp gives us visual feedback of the skin’s condition. Face Mapping identifies specific concerns to the different zones of the face. Chinese Diagnosis identifies underlying problems by looking at symptoms on the facial skin. All general characteristics are woven together to establish a Pattern of Imbalance. The Chinese method is holistic, based on the idea that no single part can be understood except in its relationship to the whole. Photo Video allows us to view the dermis; the middle layer of the skin. It allows the esthetician to see imperfections such ingrown hair, acne, pigmentation problems, and rosacea. The Moisture Hydration Unit allows the esthetician to determine the PH level of the skin. 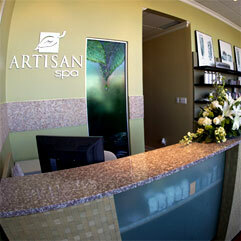 Following the analysis, the esthetician designs a treatment plan that is suited to the client’s needs.